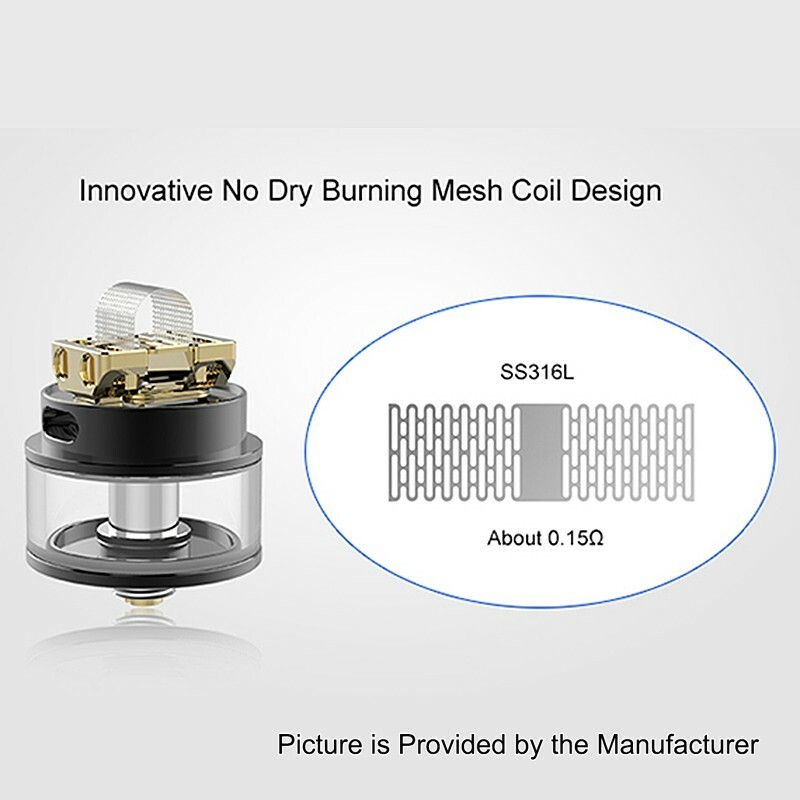 The authentic Vapefly Mesh Plus RDTA features stainless steel construction, 25mm diameter, 2ml e-juice capacity, easy side filling, and postless build deck for mesh wire, single coil or dual coil builds. 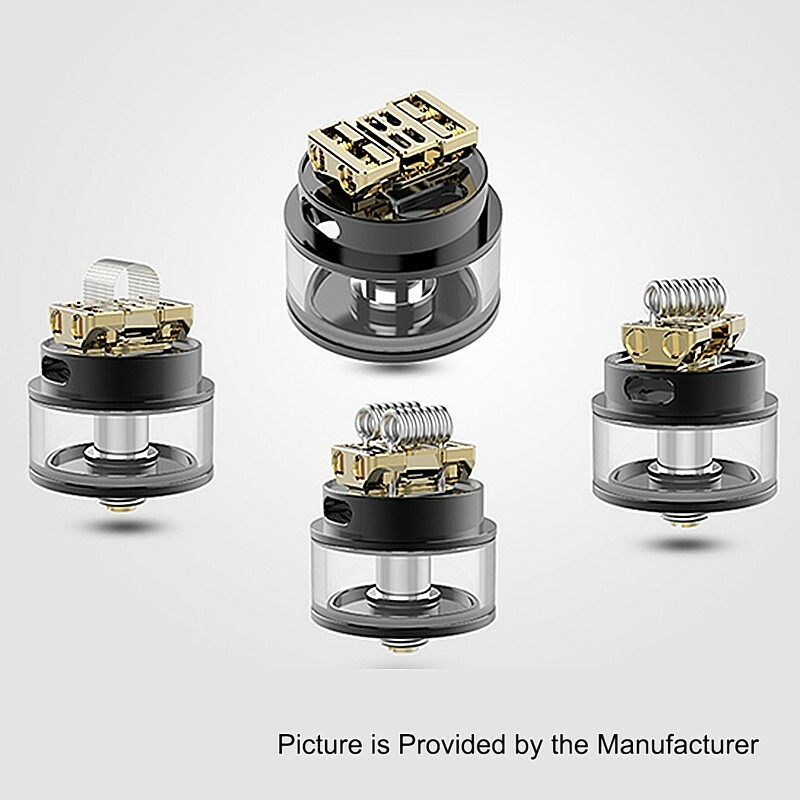 There are 4 terminals with quad individual clamp, which make coil building much easier. 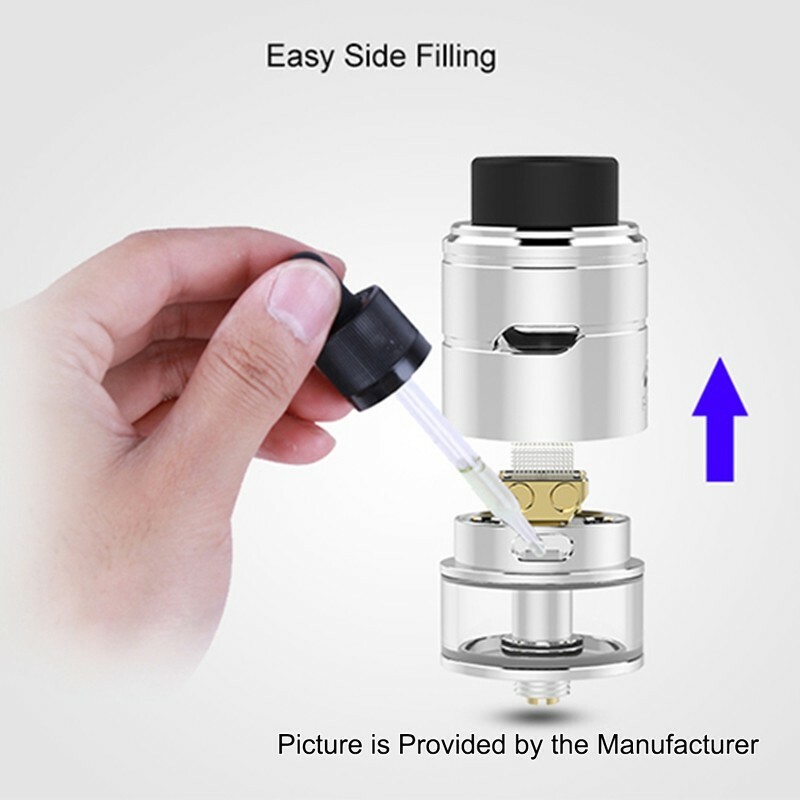 The precise airflow system offers great flavor and eliminates leakage. 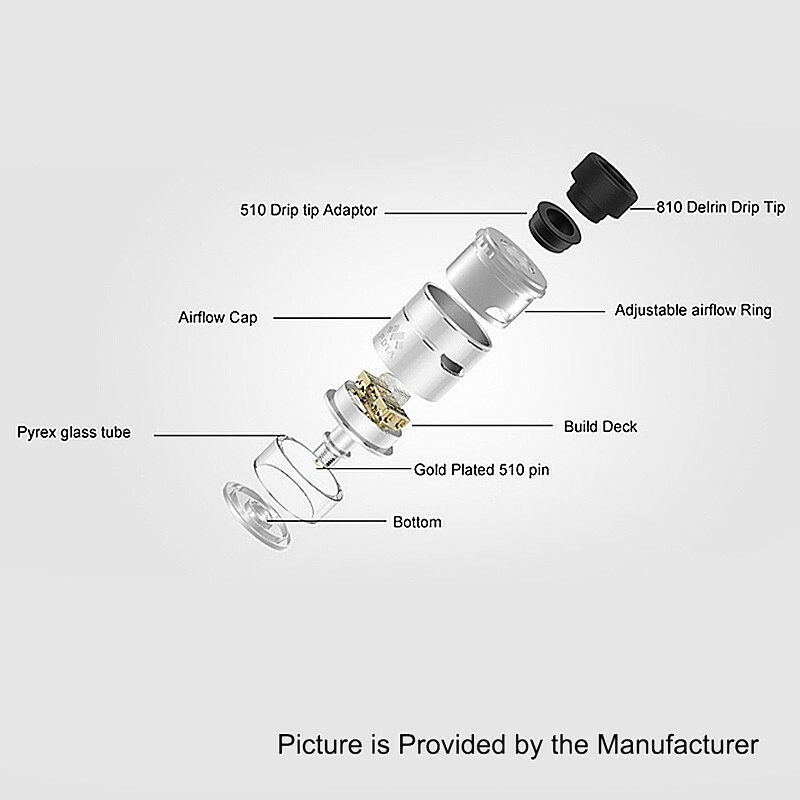 810 Delrin drip tip is included. 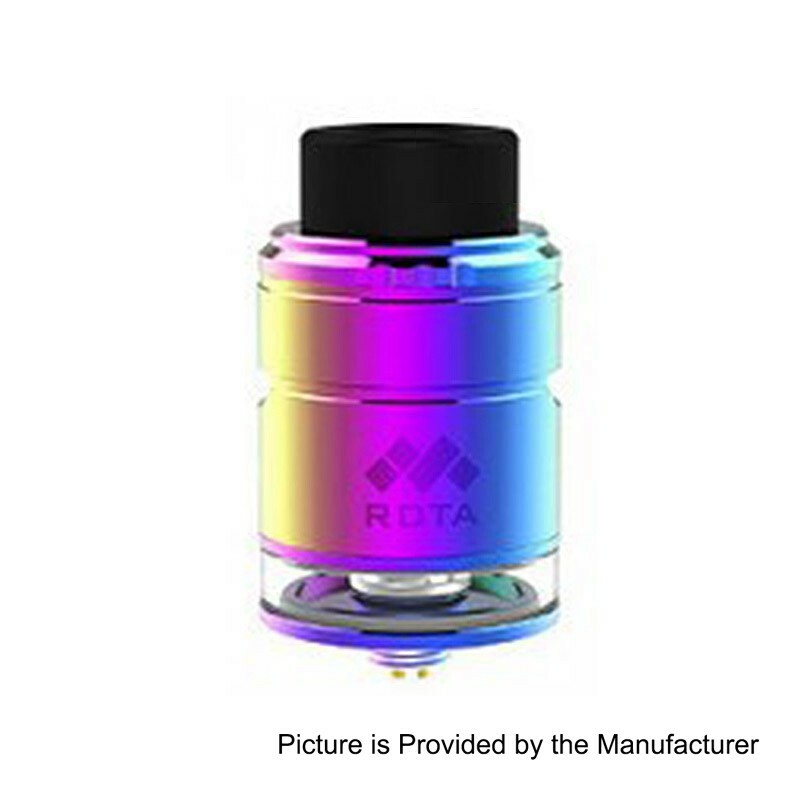 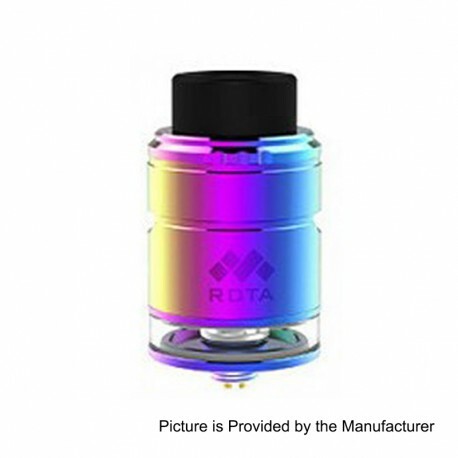 This RDTA is TPD Edition with 2ml capacity.